For all positions, the minimum commitment is 6 weeks. Long term stays are preferred and local part-time volunteers are very welcome. In charge of grant applications, tracking donations, volunteer management, and recruiting new staff and volunteers, it’s hard to believe that our Operations team still leaves work every day with a huge smile and a belly full of coffee, and cookies. Our Field Team volunteers are the eyes and ears for us on the ground in Athens. They meet with organisations, attend important advocacy and impact meetings, send out our community newsletter, and are well informed about all things related to refugees in Greece. Want to join a dynamic team focused on new ways to reach a larger audience? 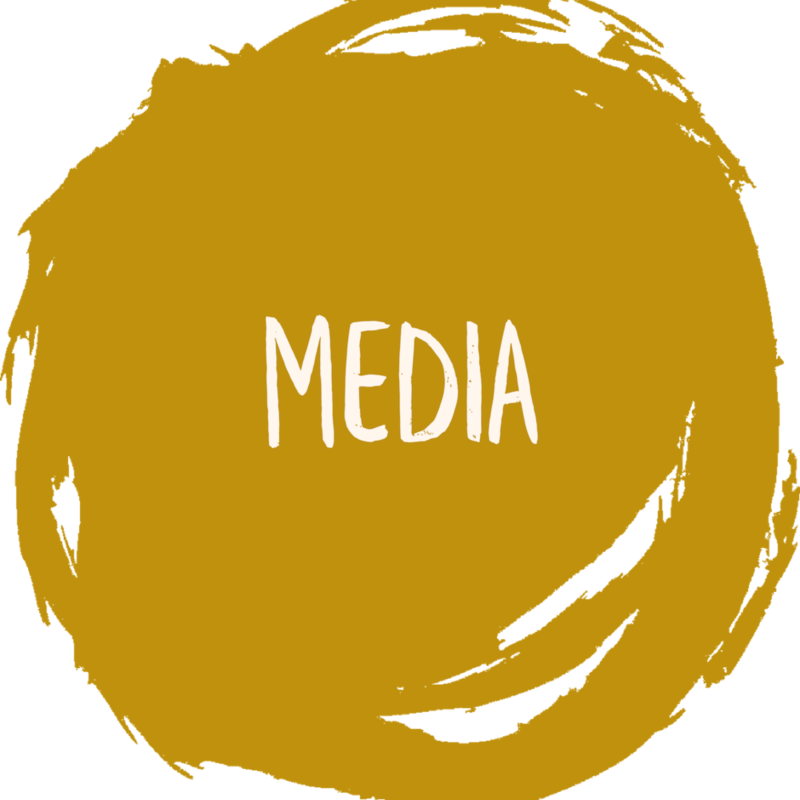 Campfire’s media has transformed into a full fledged Media team focusing on advocacy efforts, connecting the community through social media, and updating our blog & website.